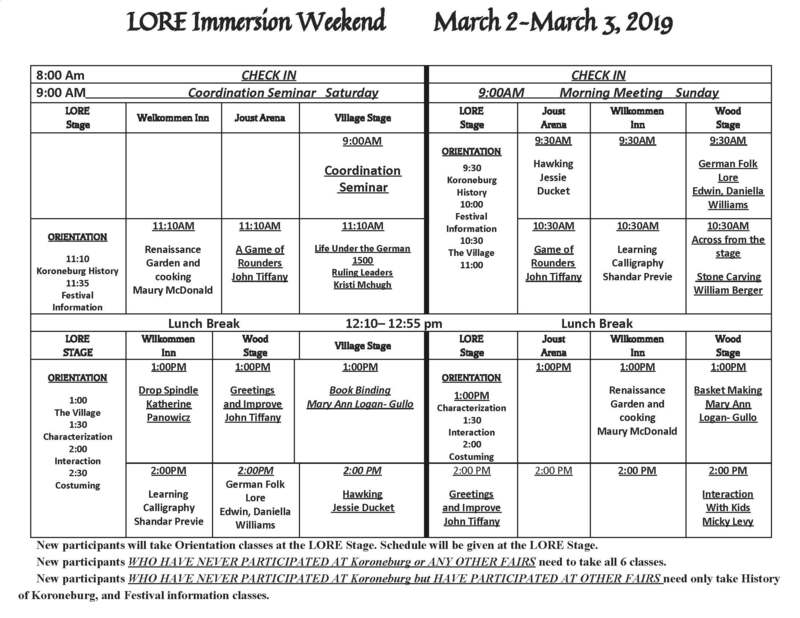 LORE Weekend will be March 2nd and 3rd at Riverview Recreation Park. This program is open to festival participants and the public. Classes are High School and adult level. 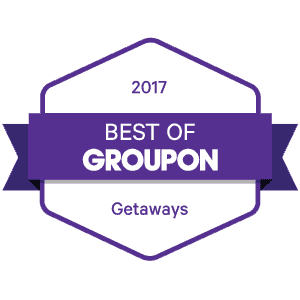 Whether you have participated in or are new to renaissance faires or festivals everyone is invited. Come and enjoy a full weekend of learning about the world of the Renaissance Era. Join in a range of classes from lectures to hands on participation. See our schedule of classes below. Click the image to enlarge. 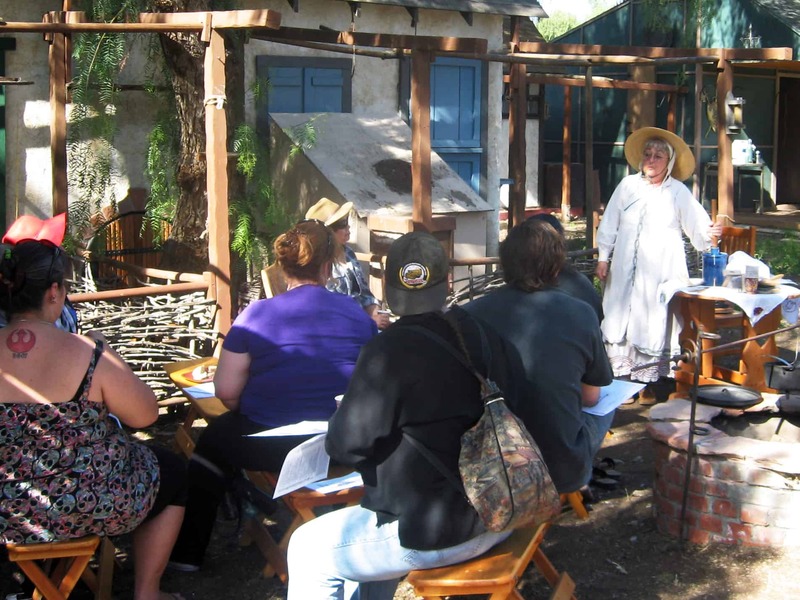 Participants learn about Renaissance-period cooking from an expert. The following is our curriculum for reenactors coming to Koroneburg for the first time. Everyone is welcomed to participate in Orientation, however these classes are only mandatory for official Festival participants who have never been to Koroneburg before. If you are participating at Koroneburg Renaissance Festival but have NOT participated in any other Renaissance Fairs or Festivals, you will be required to take all Orientation classes.